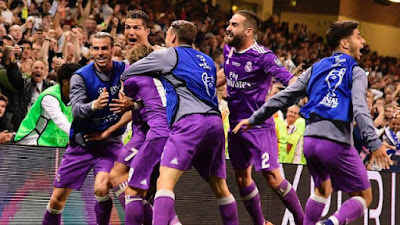 It would be impossible to start a sports overview today without congratulating Real Madrid for their masterful win over a struggling Juventus in last night's Champions League European Cup final at the Principality Stadium, Cardiff, Wales. The astounding game inspired sportswriters to launch into a torrent of statistics, almost as many as baseball, only a few of which we will report in this space. While Juventus played well for much of the game, it was clear that toward the end they were phoning it in, resigned to the Real Madrid victory. Many Juventus players are commended for their play, among them Claudio Marchisio, who was sent in to right a sinking ship, and Mario Mandžukić, who kicked their only goal. 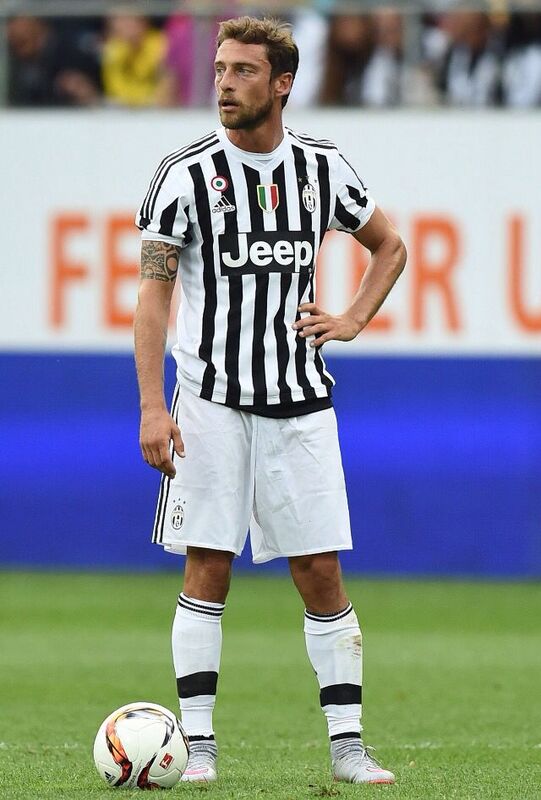 Meanwhile, CR7 garnered two goals, the second being the unbelievable 600th goal of his professional career. Midfielder Casemiro and sub Marco Asensio kicked Real Madrid's other two goals, in their masterful 4-1 victory over Turin's Juventus. RM Coach Zidane has rotated players and concentrated on collective wins this season, the non Ronaldo goals in the game clearly showed that everyone matters on the team. Last minute cameo by injured Gareth Bale, on his home territory of Wales, excited the crowds immensely. The America's Cup This past week saw the qualifying rounds in the America's Cup in a round robin competition to determine which nation's ships would pass to the semifinals. Today, these semifinals begin with series of races lasting until Thursday. The next two rounds determine who, eventually, will challenge team USA for yachting dominance. New Zealand and Great Britain will meet up in two races today, and Sweden will contend with Japan in two races today. These pairs will race twice a day through Thursday, and then the winners of those series will ultimately meet up to determine the finalist. Live coverage from Bermuda's Great Sound has been stunning, even for the fan of no sports. The National Basketball Association Finals continue today. The Cleveland Cavaliers lost game one to Golden State Warriors, being overwhelmed 113-91. The Warriors seized a 1-0 lead in the best-of-seven series that continues today in Oakland, California. While the Warriors are making NBA history as they did last year, they know the feeling would be bittersweet without a title. Last year the Cavaliers made the greatest comeback in NBA Finals history, rallying from 3-1 down to take the title. It is said that the Warriors are so strong, they could make an undefeated run to the title. Basketball is basketball, though, and surprises are possible, even in the heavily scripted ego fest called the NBA. Today's should be a good game. In Aussie Rules only contest today, the Fremantle Dockers take on the Collingwood Magpies at Domain Stadium in Perth. Fremantle and Collingwood meet for the 28th time and the Magpies hold the advantage with 16 wins to 11. 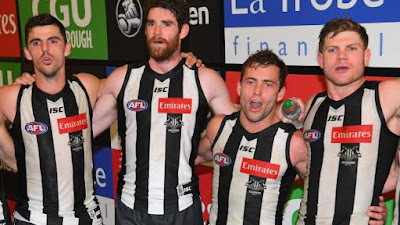 Collingwood, looking very much like Juventus in the black and white stripes, is aiming for three consecutive wins for the first time since rounds 14-16 in 2016, but the teams are evenly matched, and like to alternate victories. Fremantle's resurgence hit a speed bump against Adelaide last round, and the Dockers need to bounce back to avoid a potentially swift tumble down the ladder. 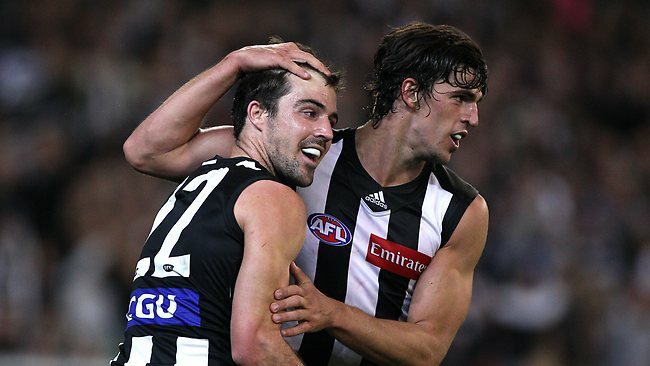 The midfield battle looms as the key this Sunday, with Collingwood's powerful force, led by Scott Pendlebury, Adam Treloar and, how perfect is this, Steele Sidebottom, ready to resist opponents Nat Fyfe, Lachie Neale, Stephen Hill. The Magpies have hit some reasonable form and a third-straight win would keep Nathan Buckley's men right in top-eight contention.